Wisconsin Terrazzo specializes in the installation of terrazzo flooring. 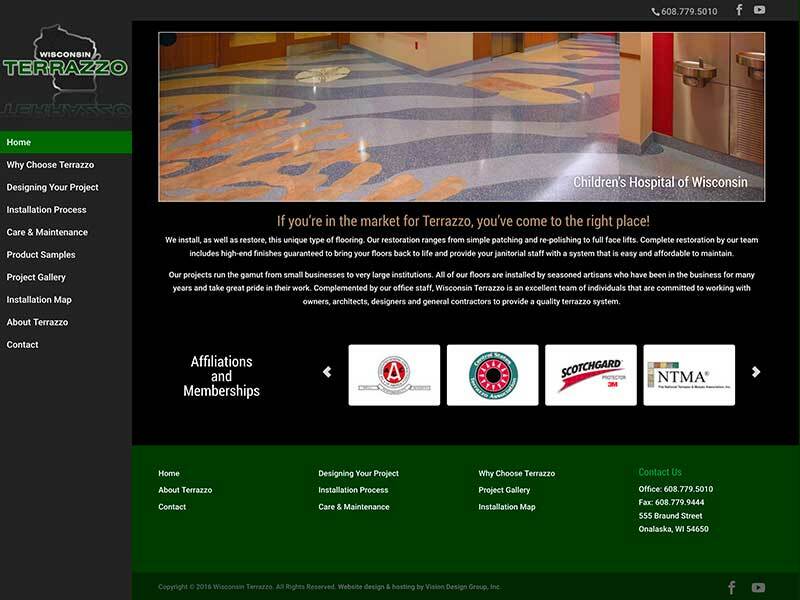 Terrazzo is a high-quality flooring choice that has been in use for over 500 years and the people at Wisconsin Terrazzo pride themselves with quality service and installation. The staff works with customers to help them find the right flooring pattern to fit their budget. They have installed this flooring for numerous clients including medical facilities, businesses, stadiums, and more. The Vision Design Team worked with Wisconsin Terrazzo to update their website in a way that highlighted the company’s services. Out team also placed the logo on each page, added mobile optimizations, and redesigned the website for easy navigation. 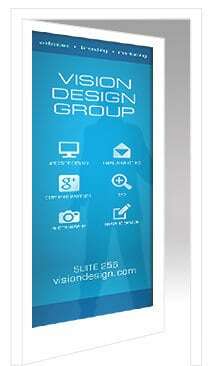 A well organized website looks clean and professional. Let us help!